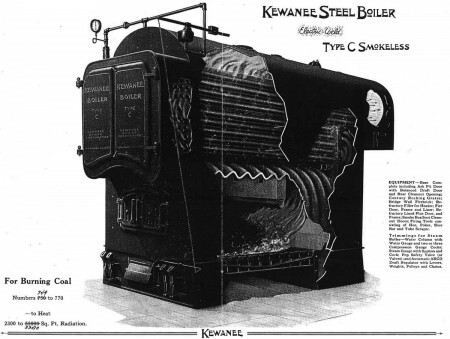 The kit is patterned on a Kewanee Type C Smokeless boiler from dimensional data from the Company’s 1929 catalog. 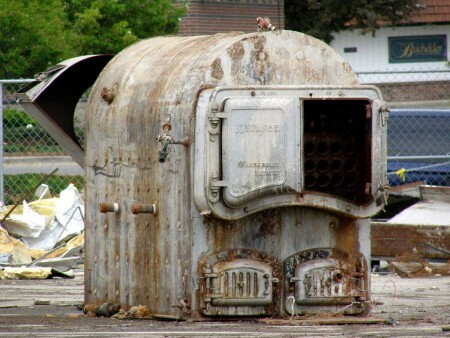 These were standard steel heating boilers using a design from a basic patent issued in 1873. They were offered in various types and sizes up to the late fifties. Each kit contains two boilers and etched brass tie down straps. 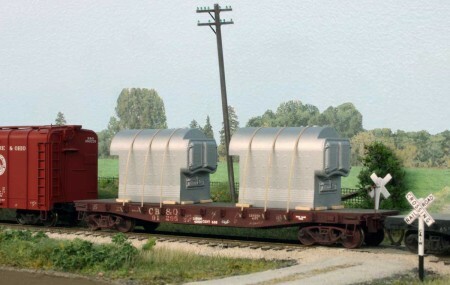 These are one piece resin castings and will need to be painted before being put into use on your railroad. Modelers must supply their own scale lumber to represent the blocking around the load. The new kit sells for only $22, plus postage and handling. Photos, kit instructions, order form, and more details can be found on our website.